I speak at Global Marketing Conferences, covering various topics including B2B and B2C Content Marketing, Digital Marketing, Marketing Strategy, Social Media Marketing, M&As (specifically Marketing for post-Acquisitions/Integrations), Branding and of course best practices and experiences with most of the mentioned topics. I’ll be posting links to slides and transcripts as they become available. Want to get in touch with me about a speaking engagement or a global content marketing enquiry? Fill out the form at the bottom of the page and I’ll get back to you ASAP! 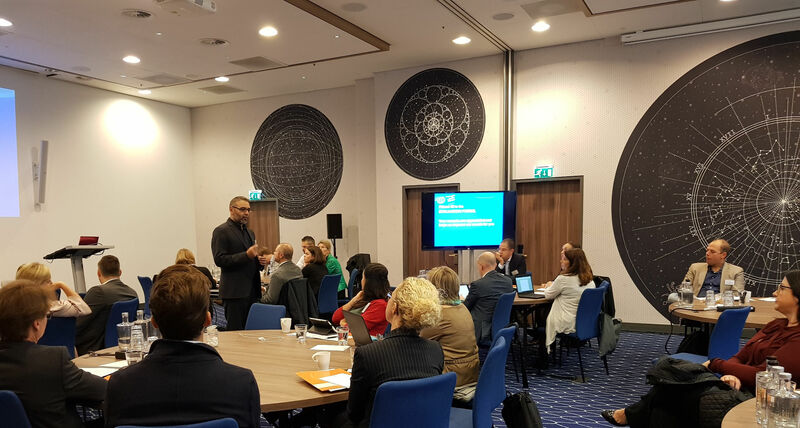 15th Strategic Marketing & Branding Forum, Amsterdam, 11-12 October. I will be speaker and chairman. DMEXCO 2018, Cologne, 12-13 September. I’ve attended a panel , with Expedia, Rocket Beans and VICE. Here is my profile. B2B Marketing Ignite 2018, London, 10 July. I presented The psychology behind content: how to trigger your users’ behaviour. The full slide deck can be downloaded here via SlideShare. SMXL Search and Social Media Conference, Milan, 13-15 November 2017. I presented how to use psychology of design to attract new audience, transforming good into epic content marketing & social media. The full slide deck can be downloaded at http://bit.ly/psychologysmxl. Digital Branding Summit, Barcelona, 5-6 October 2017. I was the event chairman and in addition I presented “Back to Basics: How Content Marketing is driving measurable business success”. Slide deck can be downloaded here via Slideshare. Content Marketing World 2017, Cleveland, 6-7 September 2017. Slide deck can be downloaded here via Slideshare. The presentation script is available here, via LinkedIn. Annual Content Strategy Summit, Berlin, 16-17 February 2017. I presented Content Distribution strategy. Slide deck can be downloaded here, via Slideshare. NewsCred’s #ThinkContent Summit, London, 22 November. Focus was the Global aspect of Content Marketing: best practices and cases about how to implement a marketing program across geographies. More details here. My post on the topic has been published by NewsCred. The full video is here. Afera Annual Conference, Hamburg, 6 October. I had a talk about Content Marketing strategy for B2B firms. Festival of Marketing, London, 5-6 October, 2016. My session took place on Oct 5, alongside speakers like Steve Wozniak, Alain de Botton and Jason Miller. Traackr has included my session in the event Top 10 Session list and I have been listed among the Top 20 marketing influencer speaking at the event. A few tweets and photos can be found on this post. Charge 2016, the 1st Energy Branding Conference. Full program here. I have been requested to provide my contribution in term of Content Marketing & Social Media, Reykjavik, 19-20 September, 2016. 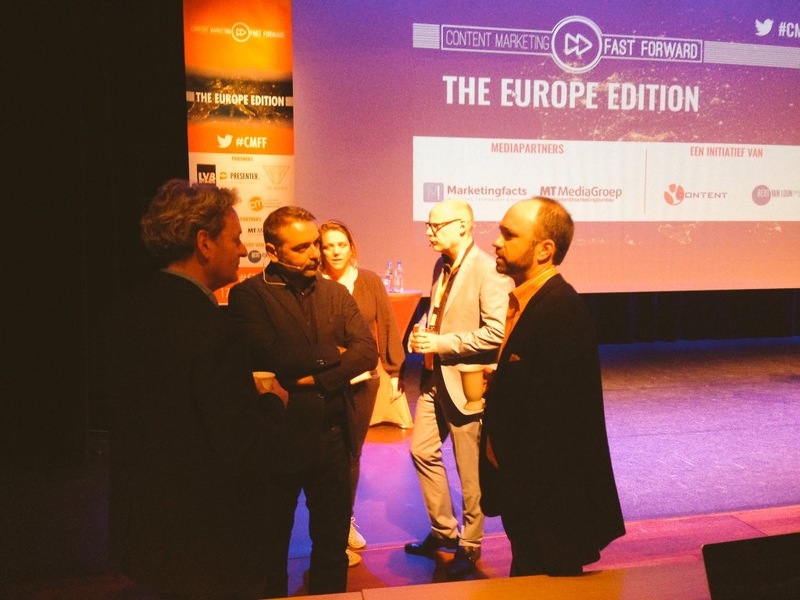 Some tweets and photos from the Conference can be found here and here. My interview with Engerati is here. Smart Lead Generation Conference, where I was main plenary session keynote speaker, 13-14 June, Warsaw, Poland. I have present Buyer’s Journey and Persona segmentation as methodologies of Content Marketing strategy. 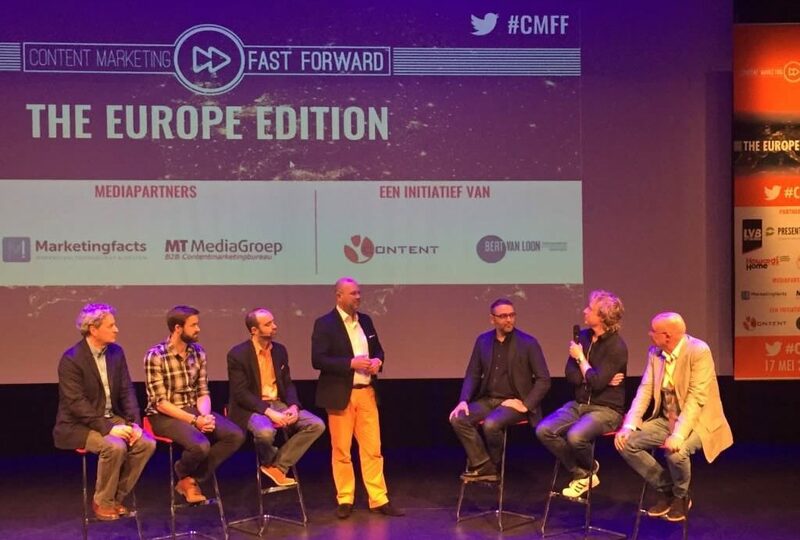 Content Marketing Fast Forward, (#CMFF), Amsterdam, on May 18, 2016. 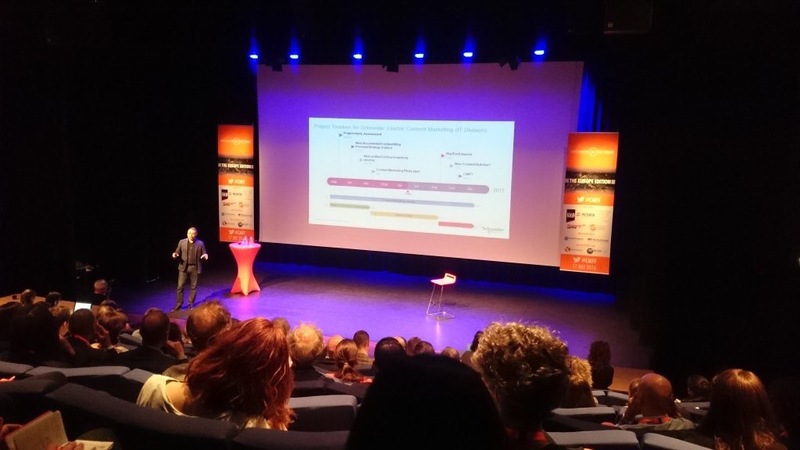 A great European Content Marketing event, where I have presenting one of the 4 Content Marketing cases, Content Marketing Strategy in a large B2B enterprise. Some post-event press is here. Video from #CMFF. Also available on Vimeo. 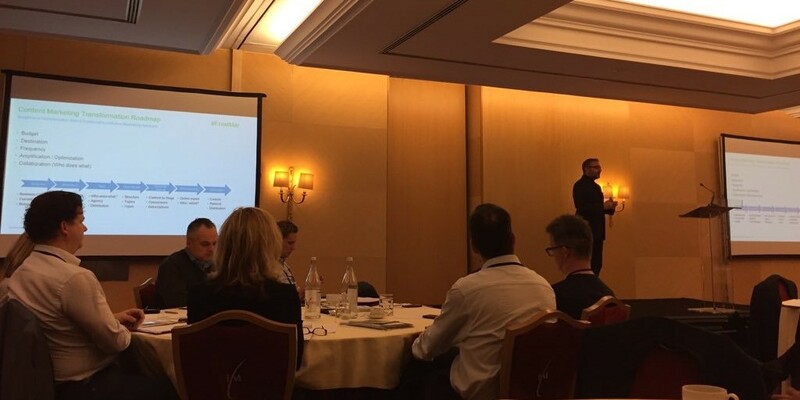 Digital Marketing 2016 Europe, Frost & Sullivan Conference, 25-27 January 2016, Cascais, Portugal. A summary of the Conference and some highlights from my participation can be found here and here. 2015 Global Summit Marketing & Digital, Verona Italy, 25th and 26th of February. You can find my presentation here. Via SlideShare. For a full list of articles and posts, you can check my writings page on the blog or my author page on LinkedIn Pulse. Contact me for a speaking engagement or a global content marketing enquiry. Fill out the form and I’ll get back to you ASAP! Pingback: Christmas update – Vagabonding. Marketing. Tales. Pingback: The last three weeks - Vagabonding. Marketing. Tales.